Taster lessons for beginners are organised throughout the year with our Professional Andrew Witherup. If you think you might like to take up golf, why not come along, find out all about us, and give it a go! You will receive a very warm welcome! To book a place or for further information please contact Mrs Patricia Brereton on 0750 321 1209. 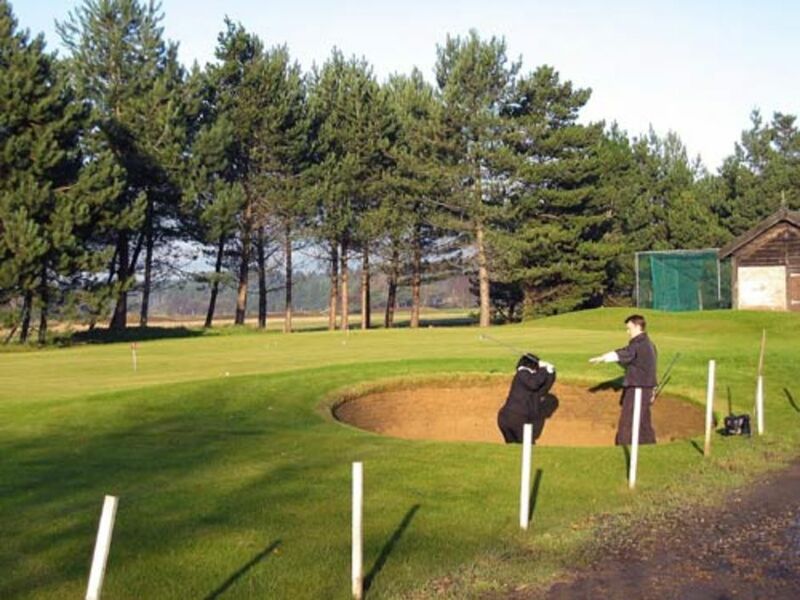 For details of golf enjoyed by our members, click here. Formby Ladies Golf Club welcomes Junior Girl members (from 10 years of age). Mrs Anne Bromley on 01704 873493.